Thought I would post this for general information for all to see. Anyone that knows us up here knows we like to test all our own stuff and take nothing for granted. This is just one more example. 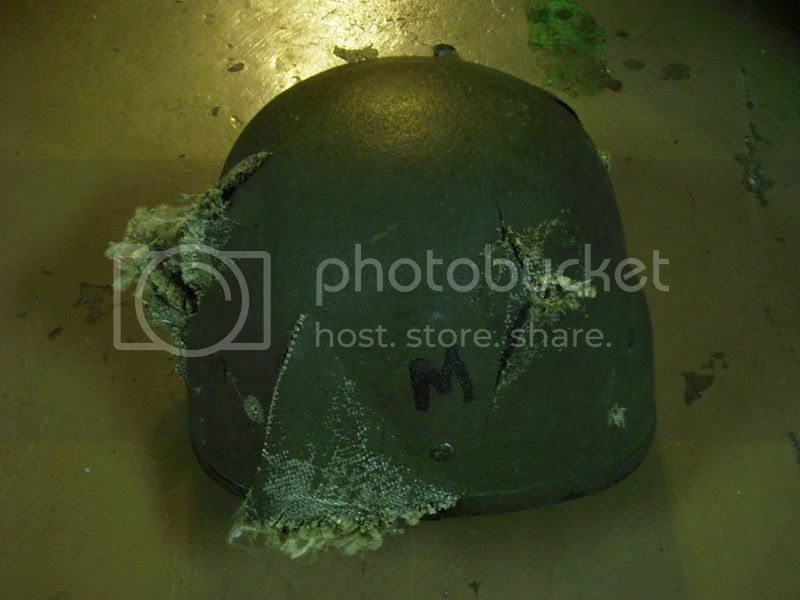 The following photos are of a used Army issue helmet that was issued and saw service over seas. 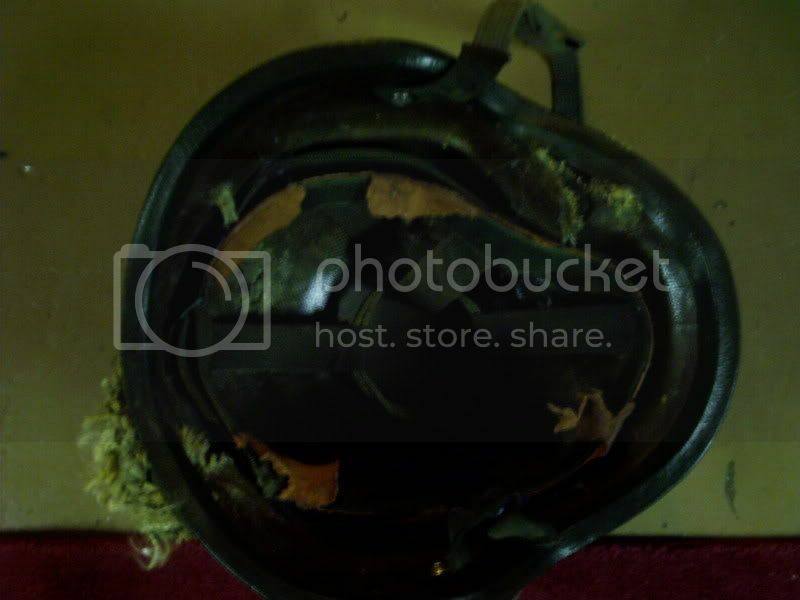 It was the worst looking of the dozens we have here so we picked it as the Ginny pig for this simple ballistic test. All shots were at a measly 10 Meters. Rounds shot were as follows. 5.56x45 Penetrated, minimal damage as round went through with no yaw. M193 55 Gr. 7.62x39 Penetrated, Heavy damage as round yawed. 7.62x51 Penetrated, Heavy damage as round yawed. 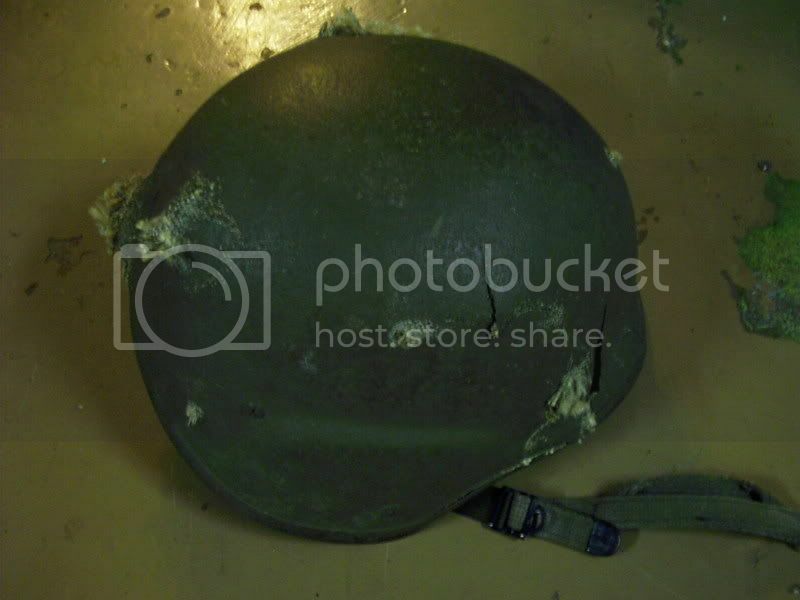 .45-70 Stopped, heavy buckling on the interior of the helmet. Round used was 300 Gr. Lead Flat faced. 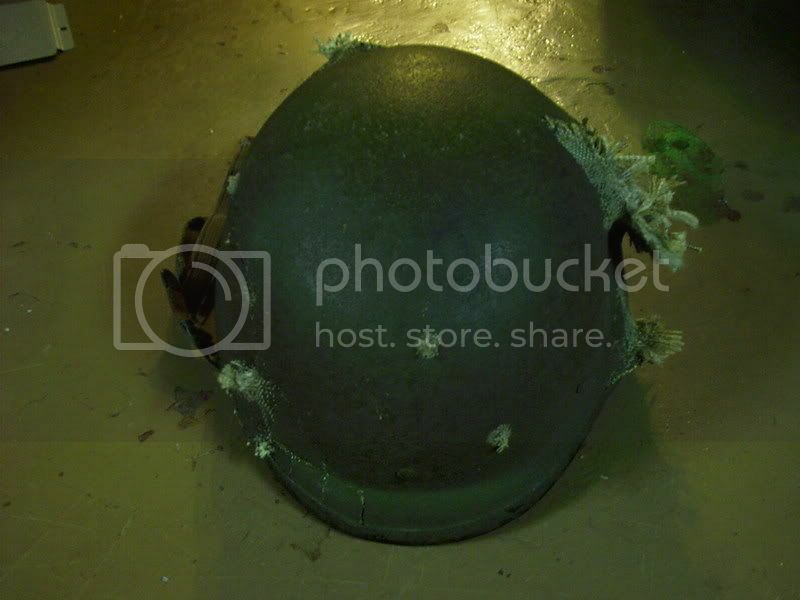 Round remained in the Kevlar lairs bouncing around like babies rattle.. 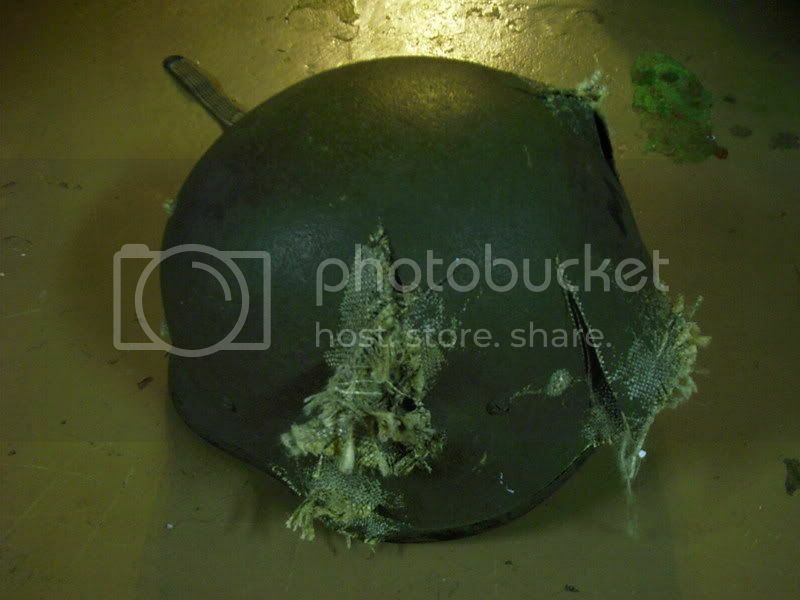 Please don't try this while the helmet is occupied by one of your buddies as the pistol rounds will knock you out and the .45-70 would cause sever head trauma. Just for the curious we had identical results with old PASGT vests. Haven't tested the newer interceptor vests yet, but were thinking about it.